Paxton Access Inc. is a global brand of IP access control and door systems, with 30 years' industry experience. Paxton Access Inc. is well positioned to provide both the installer and the end-user with innovative access control solutions to make their lives easier. 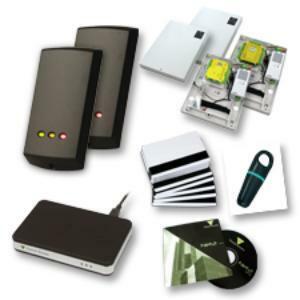 The Net2 2 Door Starter Kit is a great way to begin controlling access on a small to medium sized project. Contact Maziuk for assistance on your specific project needs. •	Label - Paxton outer graphic 9.7" X 5.26"